The amount of diapers that you use every month is huge, every parent will agree on this. Average around 240 to be exact. Perhaps you have already thought about ecological alternatives, but you are not ready for washable nappies. With Kit & Kin you have the best of both worlds: optimal comfort and ecological. 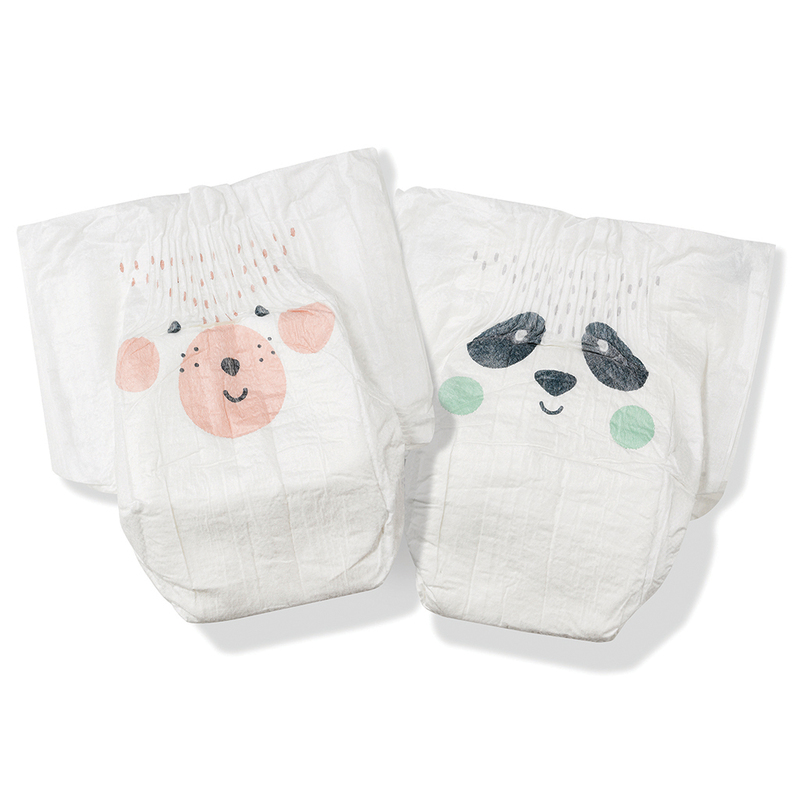 Conventional nappies will take up to 500 years to biodegrade. 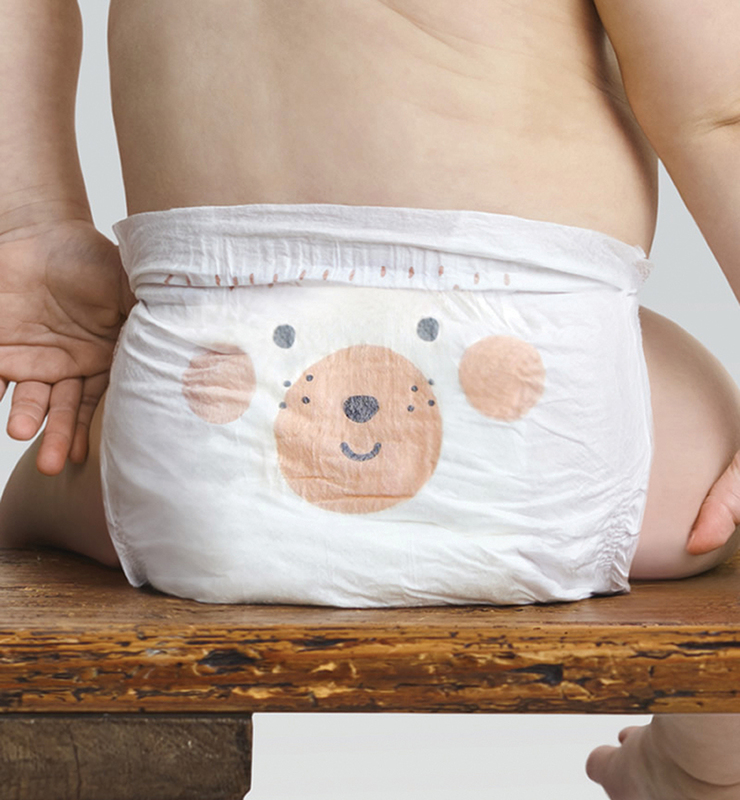 Almost every element of a Kit & Kin nappy – including its packaging – will biodegrade within 3 to 6 years. 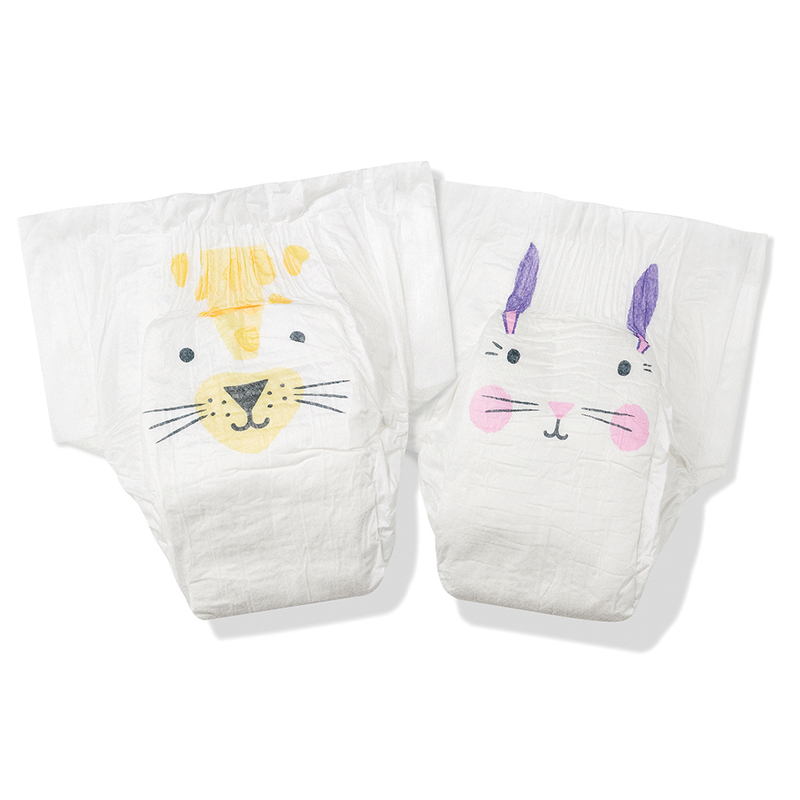 Super absorbent, hypoallergenic and biodegradable, discover all the advantages of the Kit&Kin nappies.